From where do we draw our authority? 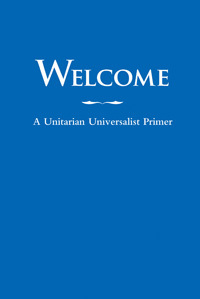 Part of the answer is from the theological heritage of Unitarian Universalism. Ours is an open and evolving faith, and we are stewards of its unfolding. Knowing our theological roots can ground us in our resistance to the … read more. Following a month long celebration of the congregation’s 150th anniversary and the release of her book, Gather the Spirit, Rev. Sheri Prud’homme will share some reflections on the history of our church and its implications for our future. Laila Ibrahim will introduce our three endowment … read more. With Revs. Rob and Janne Eller-Isaacs, Pastor Jacqueline Duhart, and Rev. … read more.